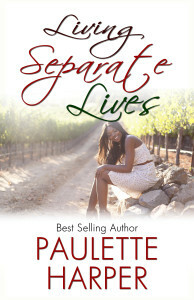 Paulette Harper’s christian novella, Living Separate Lives about four girlfriends Tiffany, Candace, Kaylan and Jordan who reconnect years after high school was quite engaging to me. 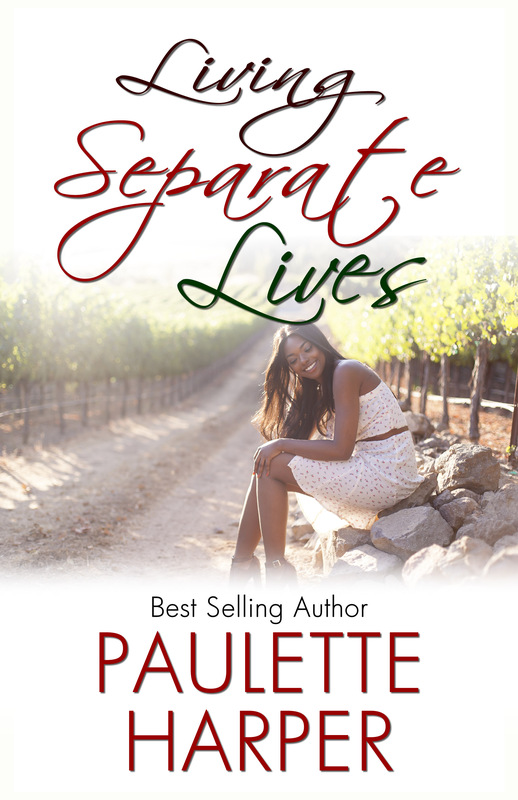 Paulette Harper‘s realistic characters and storytelling were endearing. Each girlfriend is dealing with issues in her life such as rejection, prejudice, unevenly yoked , never reaching your dreams and at least one is still reacting from the hurt of rejection from her childhood that has lead to poor choices in her adult life. The ladies agree to a girlfriend weekend retreat at Kaylan’s home in Napa Valley region of California. However, the weekend does not turn out how the girlfriends planned. When the truth about one of their lives unexpectedly is discovered accidentally ,the impact upon the life of another causes anger, betrayal and further rejection to show its ugly head. Now the girlfriends really need to go before the King to pray, praise and seek the face of the Lord, when one of them is asked to leave the retreat. Can the ladies who profess to be a Christian forgive the perpetrator? 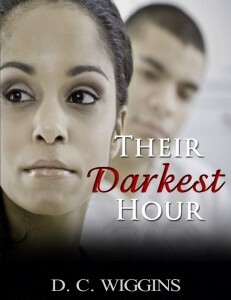 How do you reach out to the one that betrayed you when she is in trouble? 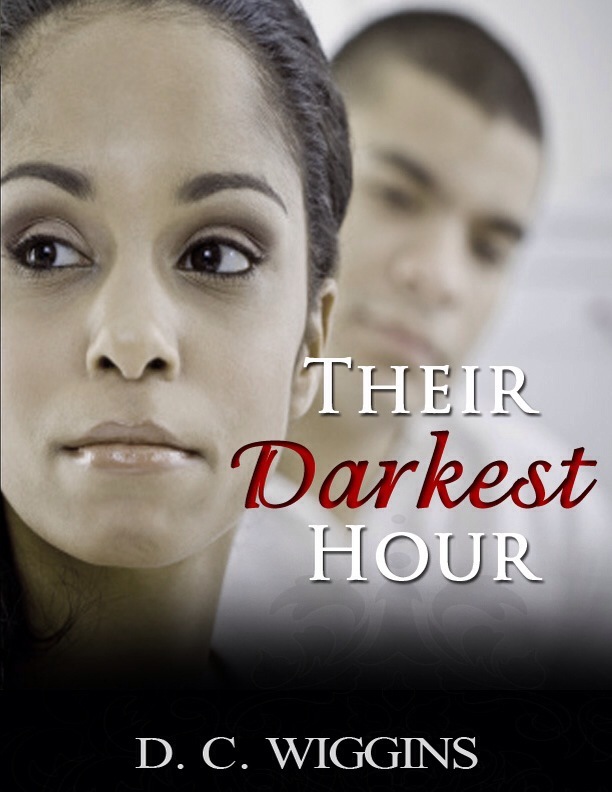 This novella raises real issues about friendship, forgiveness, your walk of faith in hurting times and wanting to support a friend in the good times and the bad times. It is an excellent minstry tool for the women’s minsitry or for a workshop on forgivenss and forgetting the past. High blood pressure is not the only silent, but deadly killer. Domestic violence affects far too many people and far too many families every day. 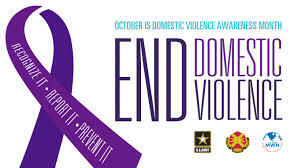 Too often, we do not know about people who are victims of domestic violence until it is too late. It is a hidden shame that is cancerous if not addressed. It’s challenging because many people hide behind a mask as if all is well, when internally they are screaming to be free. It’s challenging because there is no test to administer, or medication to take, yet there is a prescription. When you notice someone who has been outgoing and social become withdrawn and isolated, investigate further. If you notice someone who normally responds to your text messages and/or phone calls, but only responds during “normal business hours” when they are at school or work, investigate further. As outsiders, there is only so much that can be done if the victim is unwilling to leave or seek assistance; however, nothing is beyond the power of prayer. How can you help? Prayer is our first line of defense. Pray that God’s will be done. Pray that all negative soul ties are broken. Pray that any areas of vulnerability are filled with the fruit of the Holy Spirit. Pray that by the Holy Spirit, you are shown how to be of greater assistance while protecting the person’s well being. What else can you do? Mentor a young lady so that she understands her worth and knows not to accept any type of abuse in relationships. Mentor a young man so that he understands what it means to be a “suitor”, a gentleman, and a covering for a woman. Confront societal norms which accept or condone verbal, physical, or sexual abuse. Things will only change if you change. The time to do it is now. Pray for those bound in violent relationship that they will find a way of safe escape and be set free. Pray for protection from abusive relationships that affect children and elderly. Pry for protection, and for wisdom for friends and officials to help bring that right protection to the victims. Pray that the Spirit of God, through His unconditional love made manifest in Jesus, show those in tenuous relationships how to show love, care and respect in our relationships. Pray that the right resources and treatment be available and that the abuser and victim get the mental,emotional and physically help and intervention they need. School shootings, workplace massacres, record foreclosures and job layoffs. What in the world is going on? We’re at war with a very old and crafty enemy. In this step by step guide you’ll learn how to have victory in every aspect of your life by using the “keys of the Kingdom” and the “weapons of our warfare” to defeat the enemy and live the abundant life Jesus died on the cross for us to have! In late October of 2010, Lynda created The Author Chat Show, an online podcast for self-published authors to showcase their work. Currently the website has over one hundred and sixty members. 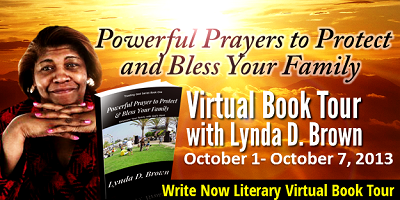 Powerful Prayer to Protect & Bless Your Family book by Author Lynda Brown is power packed with anointed prayer jewels to empower, bless and shield your family from the wiles of the devil. 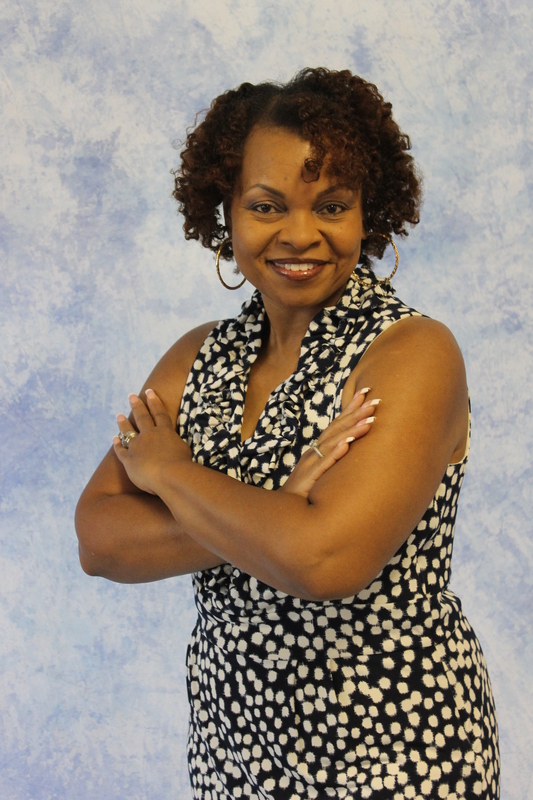 She equips the reader with “The Prayer” that is the premise for her book and shows the reader how to use “the prayer” to strategically pray to protect and bless his or her family. Easy and empowering reading. Lynda Brown’s response to some questions shares how she was led to write this book after she had come under spiritual attack. I live in St. Louis MO. I’m divorced and have a 34 year old son, and a beautiful 5 year old grandson. 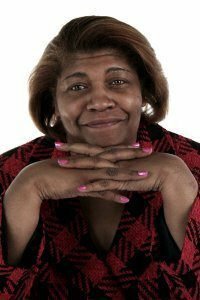 I currently work full time for the local library and I also own Spoken Word Press publishing company and host Author Chat with Lynda D. Brown on blogtalkradio.com on the weekends to help support and promote fellow authors. Each morning between the hours of 2-3am, I spend time in prayer and ‘command my morning’. I realized how important this was after I purchased a copy of Dr. Cindy Trimm’s Commanding Your Morning book and I also read a passage of scripture before going to bed. I first shared this prayer with a few close friends and co-workers and when they experienced the same blessings and protection that I did, I decided to put it in book. I’m a huge fan of Dr. Cindy Trimm, Tananarive Due, Wanda B. Campbell, Shelia E. Lipsey, Victoria Christopher Murray, and Beverly Jenkins. Dr. Cindy Trimm book, Commanding Your Morning taught me how to ‘plant the heavens ‘and tell the universe how I want my day to be. Author Tananarive Due’s books are about the supernatural, and the other authors mention write about life that I can relate to. One of my all-time favorite books that I still refer to library patrons and friends looking for a good Christian fiction book is Wanda B. Campbell’s Illusion. 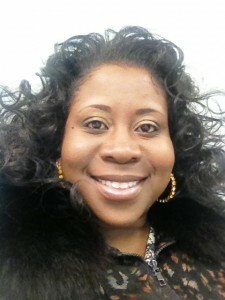 It really spoke to me because I have dealt with issues concerning my weight. It made me cry, laugh and shout…great book. After living a life involved in the occult, reading tarot cards, creating horoscope charts for clients, chanting, etc., from the age of 16 until 2003, I connected with a Christian friend at work, who finally made me see I was conducting my life in a way that was not pleasing to God. I repented and gave my life back to Him in 2004. I then decided to really get serious and establish a relationship with Jesus, after I read Hosea 4:6 my people are destroyed because of lack of knowledge. I didn’t understand at the time that the scripture was referring to Christians! I believed that many would benefit from my life in the occult, so in 2006, I wrote and published, Once I Was Lost. In the fall of 2006 I began writing the Invisible Enemies Series, a more in-depth fictional account about spiritual warfare. 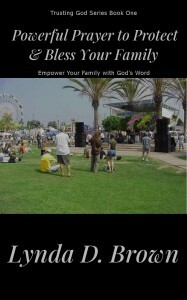 In 2010, when it was finally ready to be published, I decided to start Spoken Word Press and publish the book myself. In 2011, I published book two in the series, Seed of Satan, and I’m currently working on book three. All my books are available in paperback, eBooks and audio. Tell us about your current book? 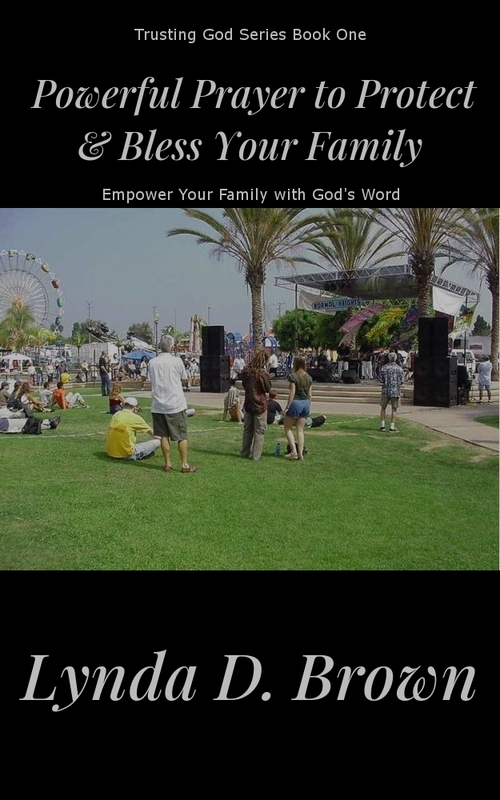 Powerful Prayer to Protect & Bless Your Family is just what the title implies. The prayer that I share in this book is a strategic prayer. It covers the prayer that Jesus taught the disciples in Matthew 6, how to plead the blood of Jesus over your loved ones, how to intercede for others, how to set a guard over your mouth since life and death are in the power of the tongue, how to live a life that’s less of you and more of him, and finally, how to pray for God to become a part of everything you’re involved in, and to enlarge your territory. Since I write about spiritual warfare, I’ve been under some serious attacks. I began researching prayers that would help me ‘fight back.” Too many Christians don’t know how to fight back when the ‘enemy’ goes on the attack. I sought the Holy Spirit to help me include the information in the book that believers needed to have victory in their lives. When you pray strategically, you learn how to have victory in your life. This book shows you how to use the spiritual keys of the kingdom and the weapons of our warfare to defeat the enemy and live the abundant life that Jesus died for believers to have. I’m a living witness, because I’m living my dreams by writing and publishing my books, and also being a blessing to others. 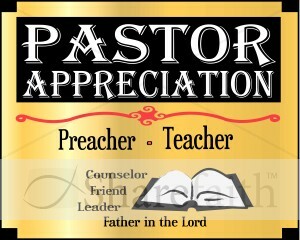 The month of October is Pastor Appreciation Month where members celebrate the work of the men and women who serve as leaders of the flock. One act believers should do is pray for pastors and all those who are spiritual leaders over the fivefold ministry. Pastors and other spiritual leaders need our prayers. 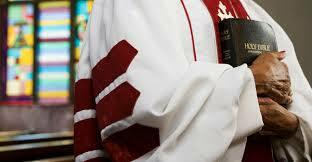 It is a biblical principle to pray for pastors and others in spiritual authority over us. ( 1 Timothy 2:1-2) Paul asked the church to pray for Him. (1 Thess 5:25, Col. 4:3) Our prayers for the spiritual leaders enable them to perform the ministry God has called them to serve. Bishop Eddie Long, Jamal Bryant, and Jack Haygood are all symbols of pastors or ministerial leaders who have fallen or are perceived to have fallen prey to the wiles of the devil and or moral decline. Wayne Dillard posted this prayer to pray for pastors and asked if you would share it with your pastor. He would like to bless your pastor. This is a prayer he would pray over the pastor if he had the opportunity to do so to enable the pastor to walk in all the grace God has for them. Pastor, as a servant of the Lord Jesus, I extend a blessing to you today in His name. I bless you today in the power of Christ’s resurrection, with the courage of His dying, and the strength of His rising. With the revelation of the Holy Spirit released to you through His ascending, and the grace imparted to you through His atonement. May you stand today in the firm knowledge of His everlasting love for you, and experience in the depths of your soul the never-ending peace He has purchased for you. May you hear clearly what He speaks to you today, and may His words stir an overcoming faith in your heart. May you walk in the center of the path He lays before you without fear, and with the conviction to move mountains that stand in your way. May you inspire those around you to seek out the God you serve, and find the rest you have found in His arms. May you be blessed as you rise up and as you lie down. May your day be filled with the sweetness of serving others, and your nights bring dreams and revelation of the God who loves you. I bless you today in the resurrection power of Christ, with the courage of His dying, and strength of His rising. May you walk unafraid, rise above the struggles of this earthly life, and move in power from your position in the heavenlies where you are seated with Him. And may His name be glorified today through your life, and the Body of Christ be blessed through your service. Share this prayer by Wayne Dillard with your pastor. Write a prayer for your pastor and identify your pastor.